The new Highlanders chairman Kenneth Mhlophe has made a passionate plea with Highlanders supporters to desist from match hooliganism as the new season starts in enerst this weekend. 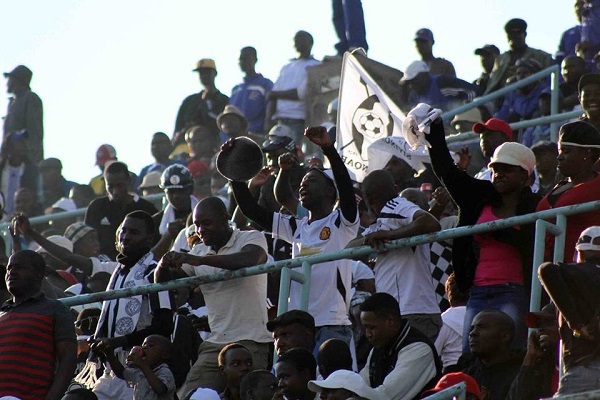 The Bulawayo giants has over the years struggled to contain its fans which has cost the club thousands in fines. In a wide ranging interview with the Chronicle, Mhlophe gave a stern warning to would-be-perpetrators that they will face the full wrath of the law. “The 2018 season is starting on Sunday and our objective for the year is to build a team using mostly the juniors. We’re going back to the Highlanders way which the members asked for and it is of importance that the supporters understand the direction which the club is taking. I humbly ask our supporters to be patient with the boys, rally behind the lads when they are down and above all, respect the match officials’ decisions. Let us understand that at times decisions will go our way and at others they won’t favour us and that is the game of football. “As Highlanders we are also appealing to our supporters to jealously guard and protect the Highlanders name by not soiling the brand’s name. Let’s refrain from anti-football antics like pitch invasions and throwing missiles as that costs the club. I trust that the real Highlanders supporters will take heed of our call,” said Mhlophe. 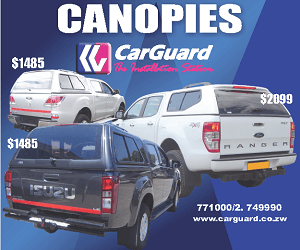 Highlanders with a new look youthful side will start the season on Sunday with a potentially explosive encounter against Black Rhinos at Babourfields. The Chairman though confident of a positive outcome said he expecys a physical battle between the two sides.